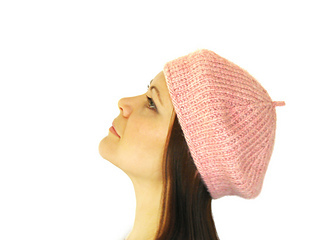 The download for this pattern contains two different versions of this pattern - one for Bulky weight yarns, and one for DK weight. 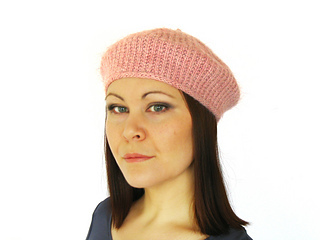 You will receive both patterns in the download, so it is a perfect stash-buster and such a quick knit that you can knit the pattern many times over - perfect for gifts or outfit matching! 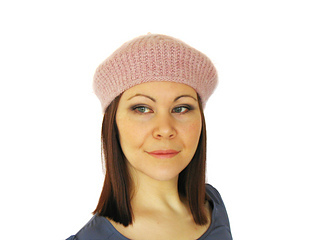 This warm, tactile beret sits perfectly atop the head for those days when you want to add a little effortless glamour and a sprinkle of added style to your outfit. 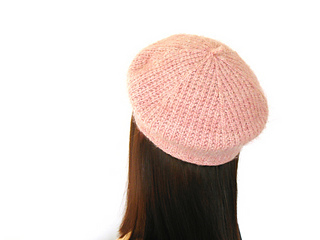 The pattern is easy to follow and knit with plenty of notes and full schematics and tips on blocking to achieve the perfect beret shape. Pattern also contains many links to pattern support.